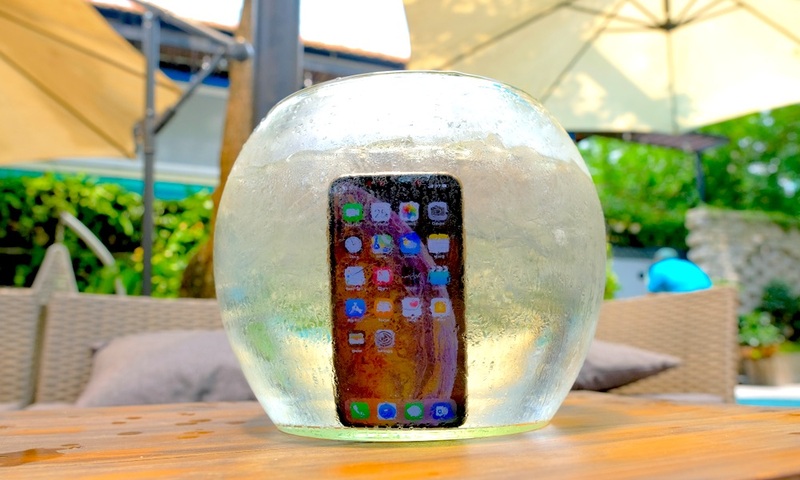 Have You Heard of the 3, 2, 1 Rule for iPhone Backups? 3 copies of your data. 2 copies stored locally. 1 copy stored in the cloud. So what does this all of this jargon mean? A local copy is a copy that is on a device you can physically touch. For example, your iPhone, iPad, an external hard drive or a computer. For my iPhone, I have a copy of my data on the phone itself, and I have a copy backed up to my Mac Mini through iTunes. 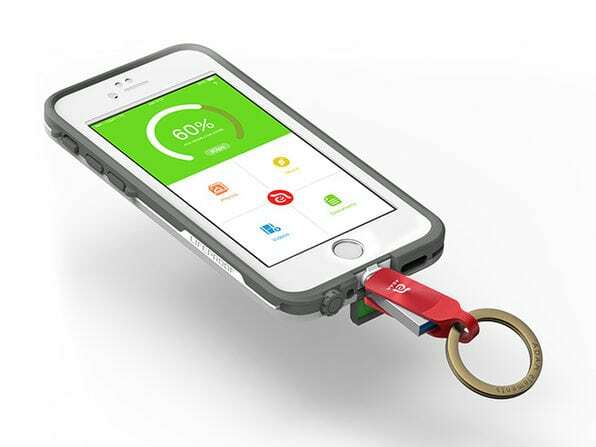 You could also use something like the SanDisk iXpand drive or the iKlips DUO+ which offers storage space of up to 128GB. That covers how to get your two local copies, but what about that one cloud copy? We store so much information on our phones and sometimes don’t think about backing it up until it is too late. Luckily Apple has many tools built right into our devices and there are some great third-party options as well. The most obvious choice is iCloud. 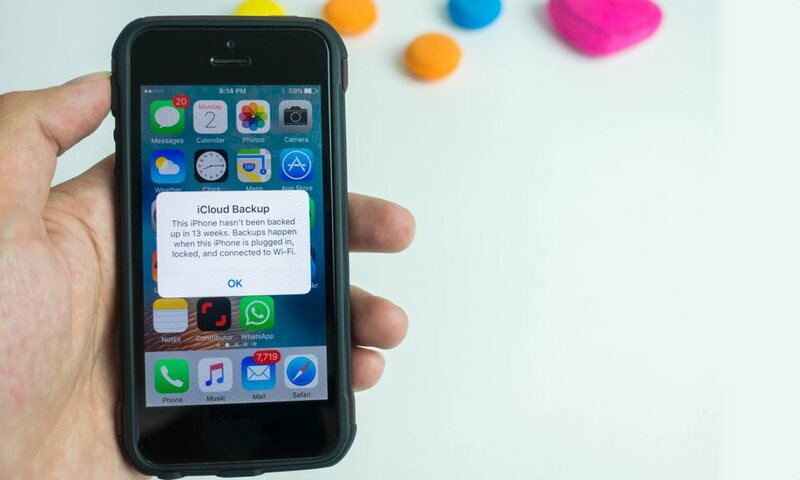 iCloud is Apple’s backup system built right into iOS. Settings > Tap your Apple ID at the top > Select iCloud. Each iCloud account comes with 5GB of storage, so if you take a lot of pictures, save a lot of documents, or have more than one iOS device; 5GB likely won’t cut it. If you want more storage Apple offers 50GB for $0.99 a month, 200GB for $2.99 a month or all the way up to 2TB for $9.99 a month. The latter two options can be shared with your family members using Family Share. Besides Apple’s options that are built into iOS, there are a few third party options as well. Photos are usually the thing people care about most. 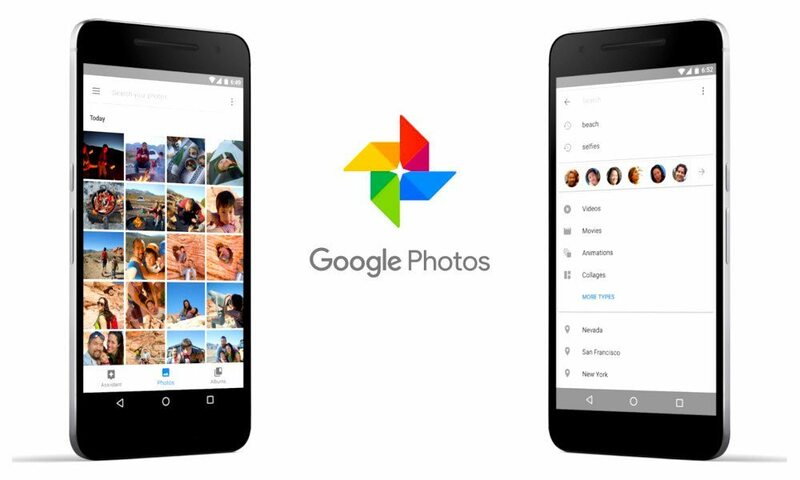 Google Photos is a common alternative to iCloud Photos. Google offers unlimited storage for free with only a few limitations. 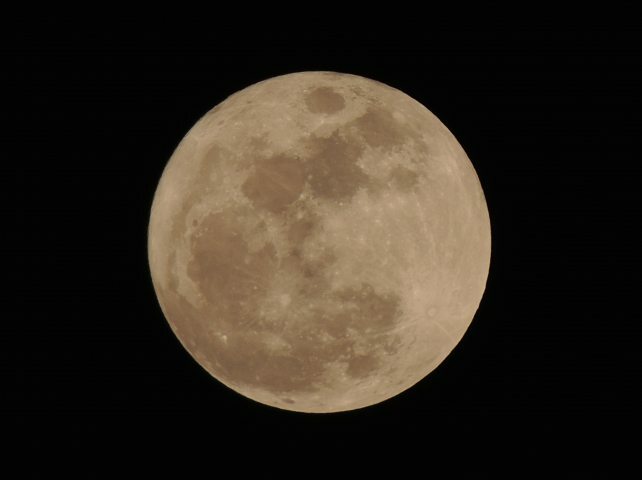 First, it will only store photos up to 16 megapixels and second, it will only store videos up to a resolution of 1080P. Another popular app used to store photos, and more, is an app called Box. Box gives you 10GB of storage for free and has affordable plans above that. Box is a great way to store all of your content, whether it’s photos, music, documents and more. It also has the capability of sharing links to large files instead of trying to email the file itself.